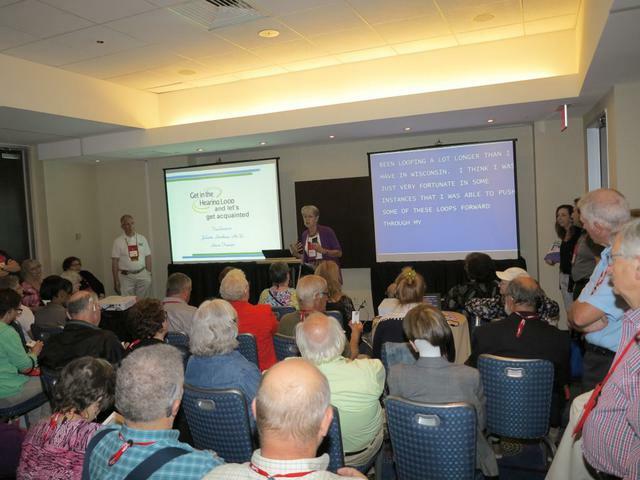 This page contains downloadable files from the Get in the Hearing Loop tool kit distributed at the Loopers meeting at the HLAA national convention in Washington DC on Friday, June 24. <<<< Click on this link to access all of the material distributed as hard copies in the whilte GITHL pocket folders distributed at the Loopers meetings link to download. <<<< Click on this link to download all of the material contained on the thumb drives distributed at the Loopers meeting except for the official GITHL power point presentation. <<<< Click on this link to access the .pdf version of the Get in the Hearing Loop slide presentation. 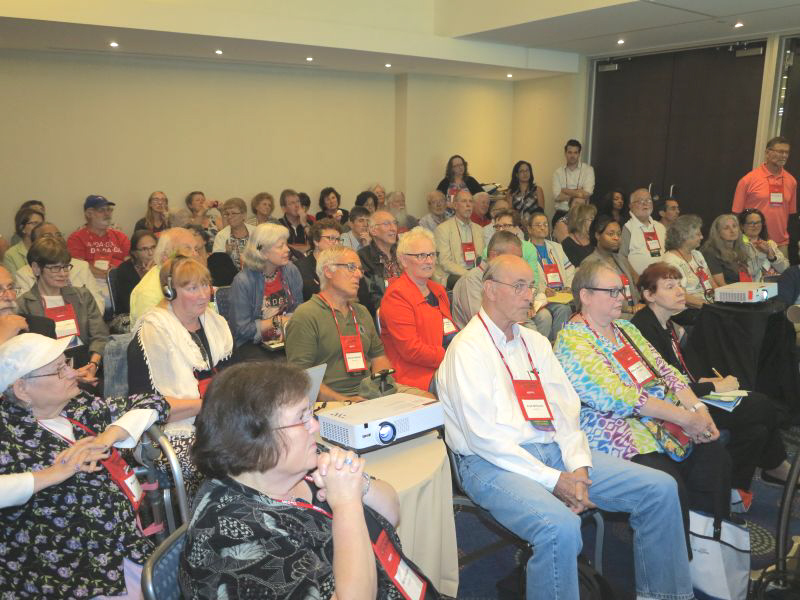 The .ppt version can be downloaded at http://www.hearingloss.org/content/loop-resources. <<<< Click on this link to access the Get in the Hearing Loop logo. courtesy of Siegfried Karg of Switzerland.